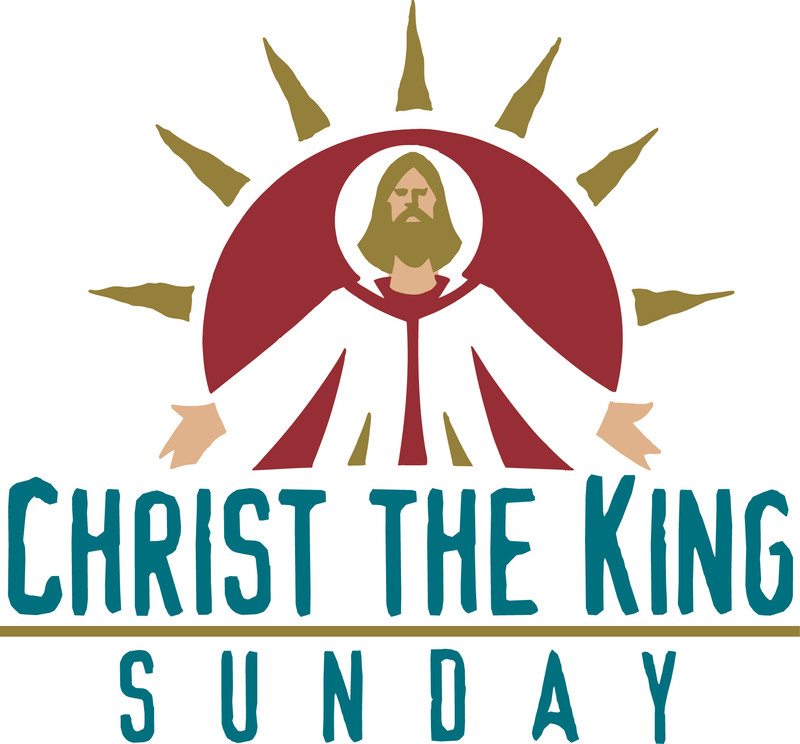 This Sunday (26 November 2017) we’re celebrating the Solemnity of Christ the King of the Universe. We won’t be having our regular sessions in Lagos. Instead, we’re encouraging everyone to unite with the Archdiocese at the procession beginning at the Holy Cross Cathedral and ending at St Gregory’s School, Obalende. It will begin at 2PM. Please fill out the form below if you’ll be joining us. Let us know if you'll be joining us at the procession!